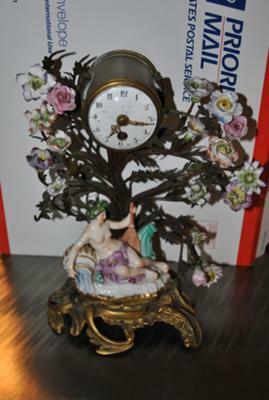 This clock was passed down to me by my grandmother. I don't have any information on it. I wish I had some spectacular story about it, but I don't. Maybe you'd have an idea of what period its from, or any other details. Thanks.